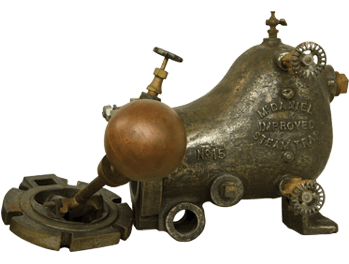 For over 135 years, Watson McDaniel has been manufacturing a wide range of steam specialty and fluid products for the industrial marketplace. These time-tested products have made the operation of steam, compressed air, heat transfer and fluid systems substantially more effective and efficient. 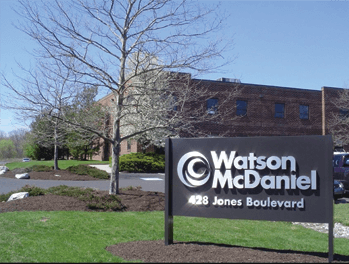 In 1995, Watson McDaniel received its ISO 9001 Quality Certification as industry recognition of our continued commitment to world class manufacturing, assembly and quality control procedures. This level of quality certification assures our customers unequaled dependability of our products. Our manufacturing facilities, with over fifty computer numerical controlled (CNC) machining centers, is considered the most modern in the industry. 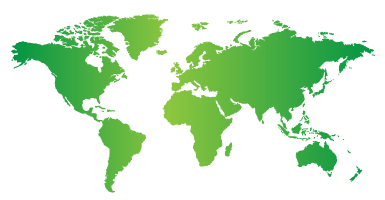 Watson McDaniel serves the global marketplace with a network of Manufacturers, Representatives, Distributors, Manufacturing Plants and Sales Offices located throughout the world. In 1997, a Manufacturing Plant and Sales Office was opened in Shanghai, China to fulfill the growing demands of steam specialty products in the Far East. The success of this operation has allowed us to quickly deliver products with competitive prices to our customers throughout this region. The structure of our operation affords us the ability to give highly personalized attention to each and every customer. We continually strive to provide ultimate customer service and product reliability while responding immediately to our customers' requests and detailed needs. 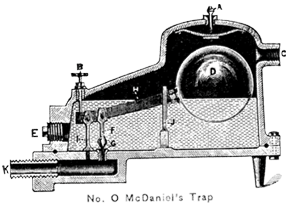 Watson McDaniel welcomes the opportunity to work with your company so that we may help to make all of your steam system and fluid applications the best that they can be.